Upload photos of University of Lapland! 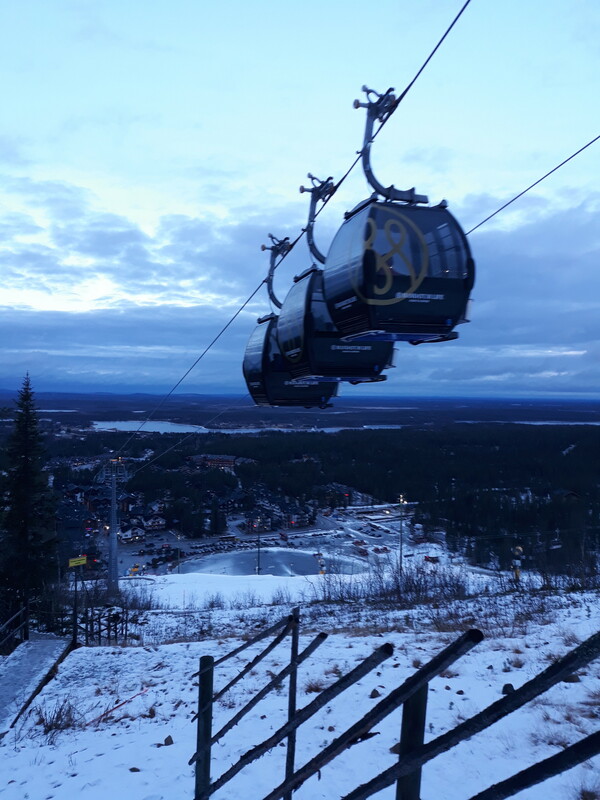 If you have photos of University of Lapland or any of its landmarks, the university, sights, views, gastronomy, people, parties, etc... upload your photos to Erasmusu!. Other travellers will see them too.